Shaare Zedek Medical Centre, Jerusalem in its crucial role. Our committee of volunteers works with Shaare Zedek Medical Centre to facilitate studies, share information and help our local community gain from the latest research into the prevention and treatment of diseases. 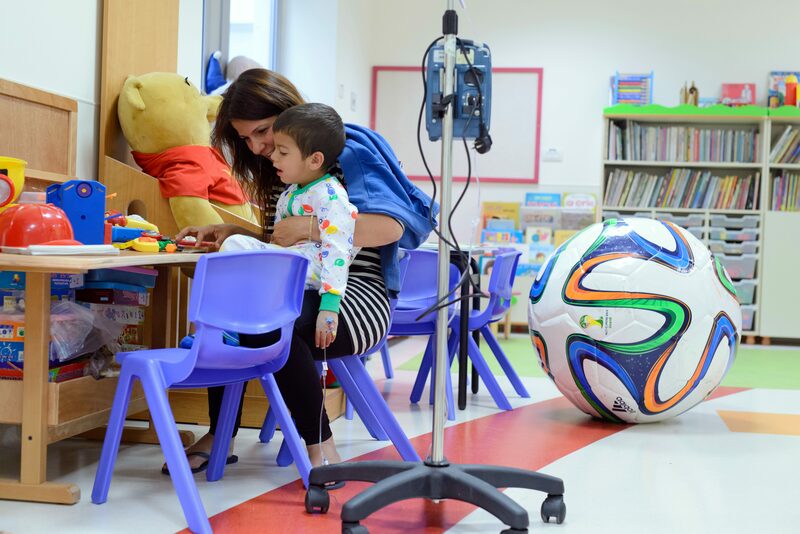 With 1,000 beds across its 2 campuses, Shaare Zedek Medical Centre treats over 750,000 patients each year and has a profound responsibility to Jerusalem and its citizens. Due to its central location and experience treating all types of emergency cases, 80% of victims of terror in Jerusalem and its surroundings are brought to Shaare Zedek. Shaare Zedek is now growing at an unprecedented rate and its achievements are shaping modern Jerusalem. 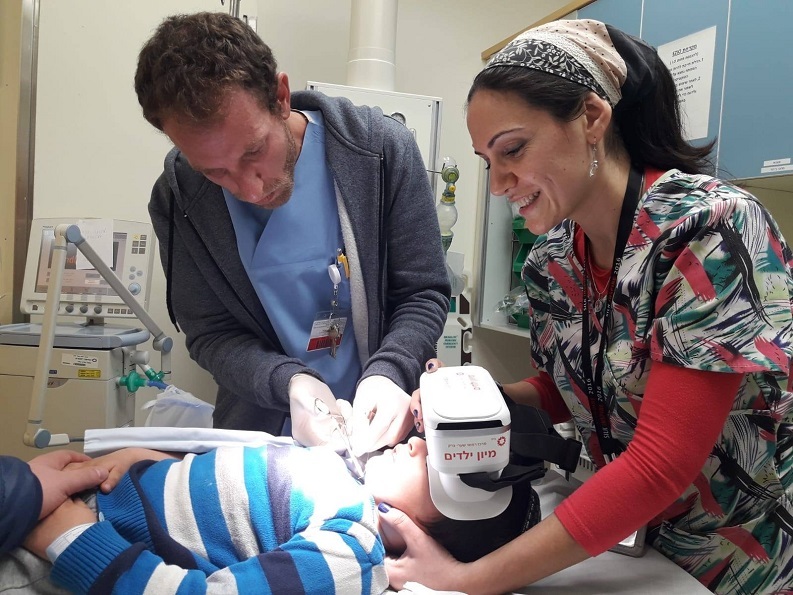 Become our partner to enable Shaare Zedek’s growth and to secure Jerusalem’s healthy future. 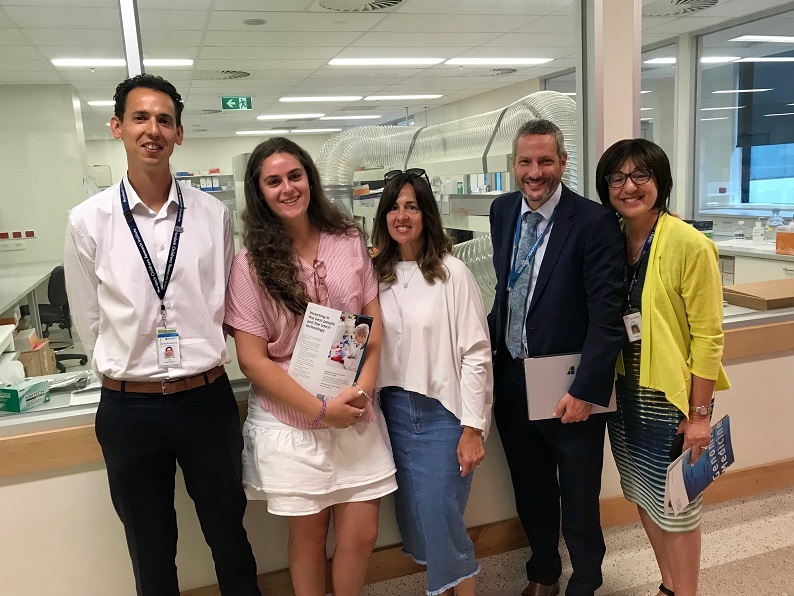 Genetic discoveries at Shaare Zedek are having a direct effect on the prevention and treatment of disease in Australia. It was Shaare Zedek’s Medical Genetics Unit that identified BRCA 1 and 2 mutations and their connection to an increased incidence of breast and ovarian cancer. Studies are now in place in Australia based on this research. This will enable Shaare Zedek’s doctors to analyse millions of molecules at once and prevent and treat disease. Your tax-deductible donation will help Shaare Zedek make the genetic breakthroughs that are personalising medicine and transforming prevention and treatment of disease worldwide. The Australian Friends of Shaare Zedek Inc are closely involved with the JeneScreen project. 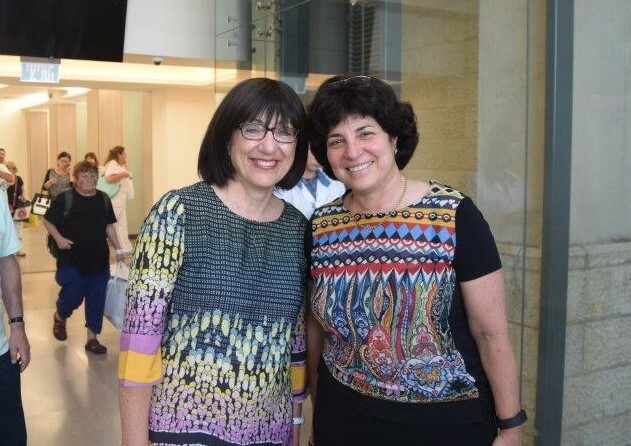 Clinical Geneticist Professor Agnes Bankier OAM is Deputy Chair of AFSZ Inc. Prof Bankier is pictured here with Prof Efrat Levy Lahad, Shaare Zedek’s Head of Medical Genetics. 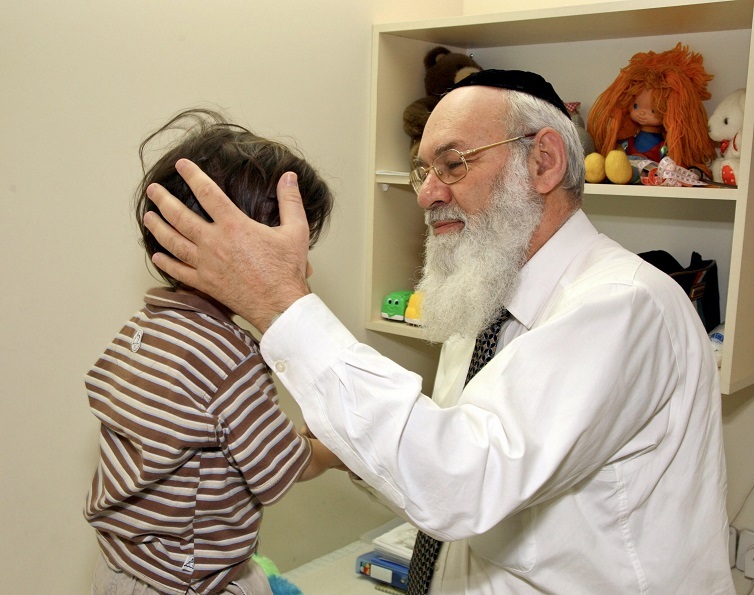 Shaare Zedek Medical Centre has played a crucial role in medical genetic breakthroughs affecting our local community. 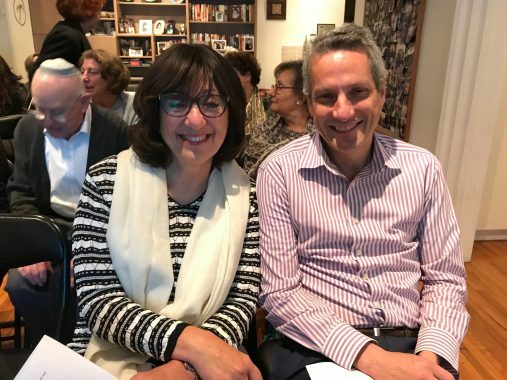 Now, the JeneScreen Project is offering genetic testing to men and women in the Jewish Communities of both Melbourne and Sydney. Participation in the study is free of charge to participants. It screens for 3 of the BRCA gene faults which lead to an increased risk of ovarian, breast and prostate cancer. Pesach is about our personal and communal heritage and our hopes for a strong and healthy future.